Drawn Recordings are an indy record label, DIY publishers and music promoter. Send demos to us@drawnrecordings.com we'll always listen! 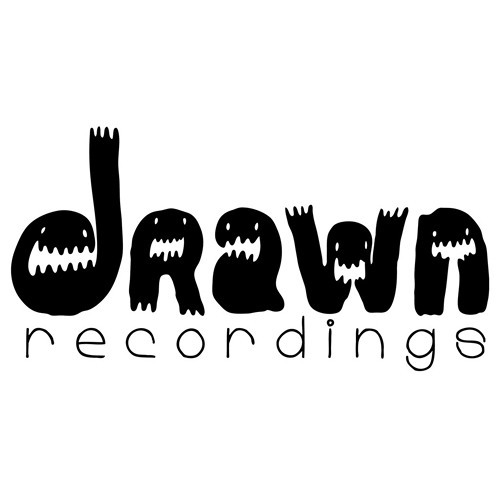 Check out the website <a href="http://www.drawnrecordings.com">www.drawnrecordings.com</a> for more info.